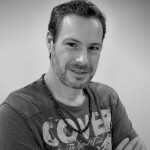 In August 2018 Google carried out a massive algorithm update. This impacted the search results of many health, well-being and medically related websites. HAS YOUR DENTAL WEBSITE BEEN AFFECTED? Lots of website’s search rankings have experienced some volatility since the update. Your dental website’s position in Google’s may have been affected too. It is worth checking to see if your site is still appearing on the first page or whether it has dropped in the rankings. We have witnessed Google’s Medic Algorithm changes having more of an impact on those websites which are not actively progressing with their SEO. Web pages that offer medical or health information, or advice on life changing decisions including financial matters may have been affected by Google’s Medic Algorithm update. 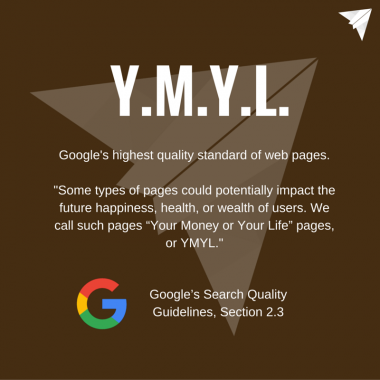 These web pages are known by Google as ‘Your Money or Your Life’ pages or YMYL for short. Unfortunately, there is no simple or instant fix, but Google suggests carrying out continual improvements to help your website rank better. WHAT CAN YOU DO TO IMPROVE YOUR WEBSITE’S RANKINGS? The general advice is to aim to make a better overall experience. Keep improving and working at changes that can make a difference to your rankings. 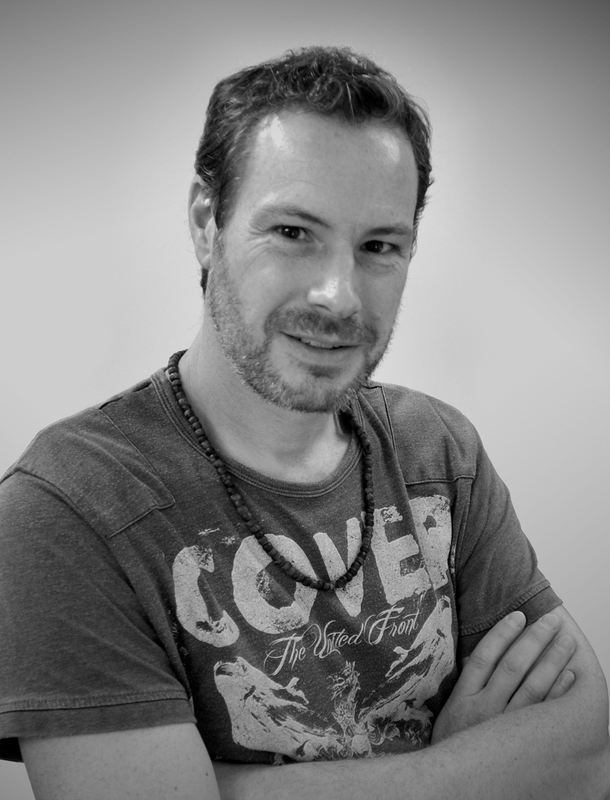 Your website needs to be regularly monitored and carefully analysed. Ask an SEO expert or web designers who have knowledge of how search engines work. 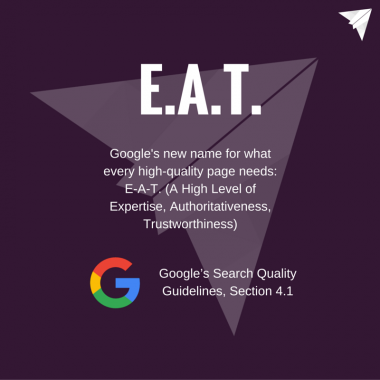 Google’s new name for high-quality web pages is called EAT. These are websites that contain pages with a high level of Expertise, Authoritativeness and Trustworthiness. Some website may require lots of changes and these can take time to implement. Ensure you are on the right optimisation plan. With the right dental marketers on board, they can help your website improve its content as well as its user experience. Be prepared to be patient as your website may take a while to have a positive effect on the search engine rankings. There could be a number of reasons why your website has fallen down the Google ladder. A great tip is to compare your website with the competition. Have a look at what elements may be missing from yours and judge both sites subjectively. Experts will be able to carry out an assessment and identify areas of your website that require urgent attention. These are experienced web designers, SEO experts or online marketers. They will be able to advise and guide you with the next best steps for improvement. If your website has dropped in Google’s rankings, please feel free to contact design4dentists to discuss boosting your website’s performance.